Looking for Replacement Windows and Doors For your Omaha Home? Need Replacement Windows Or Doors Omaha? We are able to install and replace any Brand of Windows & Doors you might choose.” Your Preference is our Direction ” The brands we use and Recommend are Revere Vinyl Windows, Ply Gem Vinyl Windows, Lincoln Line Wood Aluminum Clad Windows, and Pella Pro Line Wood Aluminum Clad Windows. The Lincoln Line ” Distinction Collection ” Aluminum Clad Wood Windows have 30 + colors to chose from and Pella Wood Windows have multiple Design Options. Windows are available with Glass Upgrades, to make the Windows more Energy Efficient, such as Revere’s Plus Glass Package Lincoln Line’s energy efficient options and Pella’s insulShield Glass Collection. We Specialize in Expert Installation, High Quality Workmanship and have the skills needed to complete your window or door project and any other home improvement you may be considering. As we are a full service Remodeling and Window installation Company experienced with Windows, Doors, Siding, Roofs, Decks, and Turn Key Interior Renovations . What we are offering is Know How, Service, Honesty and the desire to treat your house the same as We would our own. We are an Omaha Nebraska Family run Local Company and We offer you a FREE ESTIMATE for your New replacement Windows & Doors Vinyl or Wood Windows. We also offer Vinyl Sliding Glass Doors and Wood Sliding Glass Doors, Atrium Doors and Entryway Doors with many sidelight and Custom Glass Options. An Aluminum Clad Finish on the exterior of your homes Windows & Doors and provides a no paint option for years to come. Need replacement Windows & Doors Omaha? Give us a call. 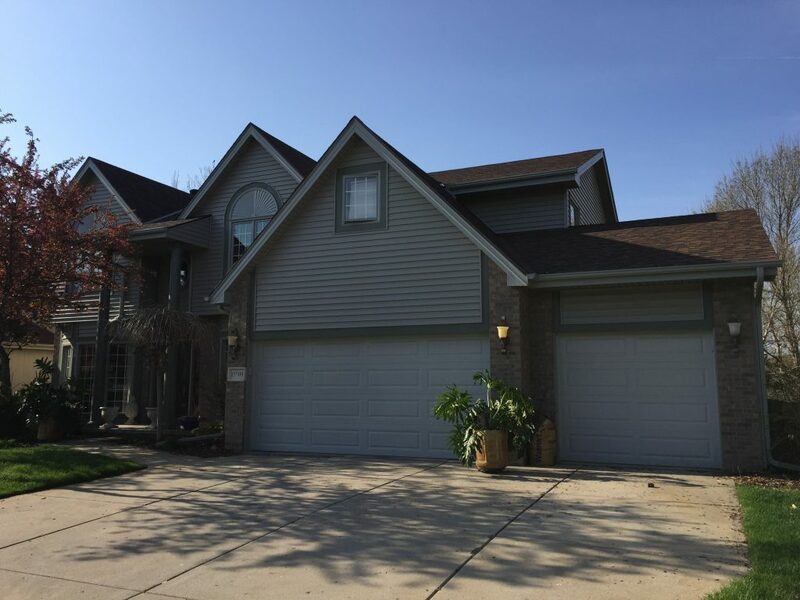 We are your Local Omaha Siding Contractor, Omaha Windows and Doors Contractor, Omaha Roofing Contractor, Omaha Deck Building Contractor and Your Omaha Local Kitchen and Bath Remodeling Contractor. We are your Omaha Hail Damage Specialist. Associated Siding has done a Great job on Installing Pella Windows on my la vista Nebraska Home. The workman ship was superb and I am so pleased my husband Jeff was pleased also and he is a hard to please kind of guy . Also The Price was more than resonable your guys went the extra mile and kept the work area clean. Pat keep up the Good Work and thanks for inspecting our roof the other contractor said we needed a new Roof. And you said we did not our insurance company agreed with you thanks a Bunch for being honest.